Mrs. Margaret Smith, brought this ministry to Way of Truth as to have a fundamental organization to work through. This is a ministry at present located in Emmitsburg, Maryland. 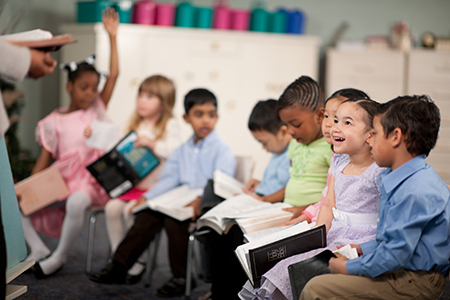 Mrs. Smith conducts release time classes, back yard Bible classes, and helps fundamental churches develop effective children’s ministries. 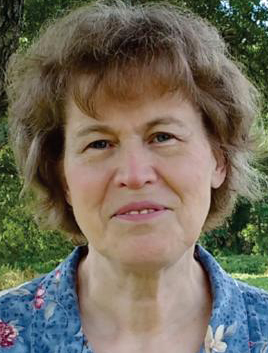 She has led Children’s classes for the Central Pennsylvania Bible conferences as well. Her goal is to expand into other areas both in Maryland and Pennsylvania.